. 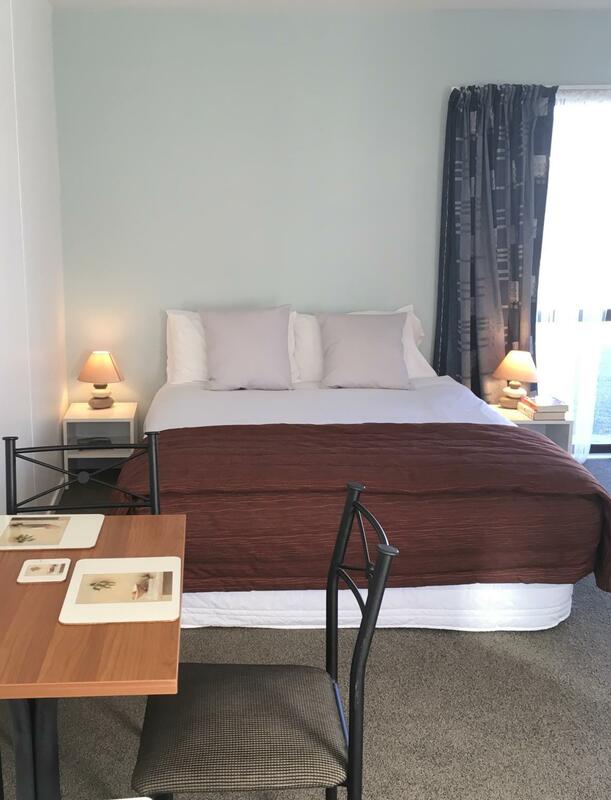 كما يقدم Alpine View Motel الكثير من الخدمات لإغناء رحلتك في كايكورا. يقدم الفندق فرصة للاستمتاع بشريحة واسعة من الخدمات بما فيها: مرافق مخصصة لذوي الاحتياجات الخاصة, تخزين الأمتعة, واي فاي في المناطق العامة, صف السيارات, مرافق للشواء . في Alpine View Motel غرف نوم يزيد عددها عن 12 صممت بذوق وعناية لتوفر لك كل وسائل الراحة . بعضها يحتوي أضاً على تلفزيون بشاشة مسطحة, اتصال لاسلكي بالإنترنت, اتصال لاسلكي بشبكة الإنترنت (مجاني), غرف لغير المدخنين, تدفئة. يمكنك الاستمتاع بالأجواء المريحة التي تقدمها مسار جولف - ضمن 3 كم, صيد السمك, ملعب للأطفال, حديقة طوال النهار. اكتشف مزيجاً ساحراً من الخدمة الاحترافية والخيارات الواسعة من وسائل الراحة والمتعة في Alpine View Motel. This motel had everything we needed. Close to a supermarket, Clean & comfortable. It was cool that the beach was just behind, we could easily access it and managed to catch the sunrise too. Worth the stay! Caught Coastal train to Kaikoura then train again to Picton the next day. Need a car due to motels location. 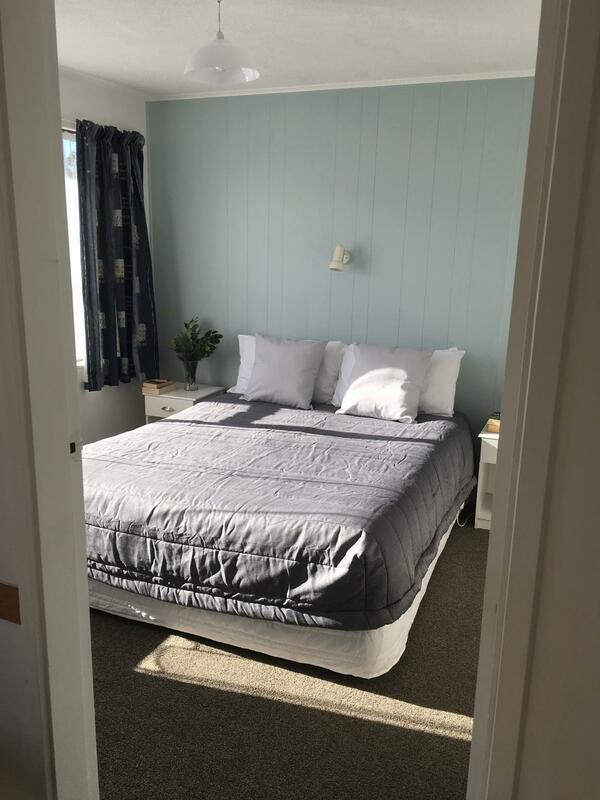 Very clean, good bed, hot shower, reasonably priced laundry facilities. Motel right neat the beach and supermarket within walking distance. Disappointed. first visit OK, using a studio unit, but found the mean offering of utensils annoying, i.e. 2 knives, 2 forks, 2 spoons, 2 cups, etc. Forever washing them with 2 occupants! Second visit found the same as above, but also the microwave turntable did not turn, the shower did not drain quickly enough - had half a shower to avoid flooding, and only one ordinary tea bag provided for 2 people! Microwave turn table did not turn shower threatened to flood from partially blocked drain. Only one English Breakfast tea bag supplied. Felt crockery cups cutlery was mean - only 2 of each supplied - meant was forever washing items. 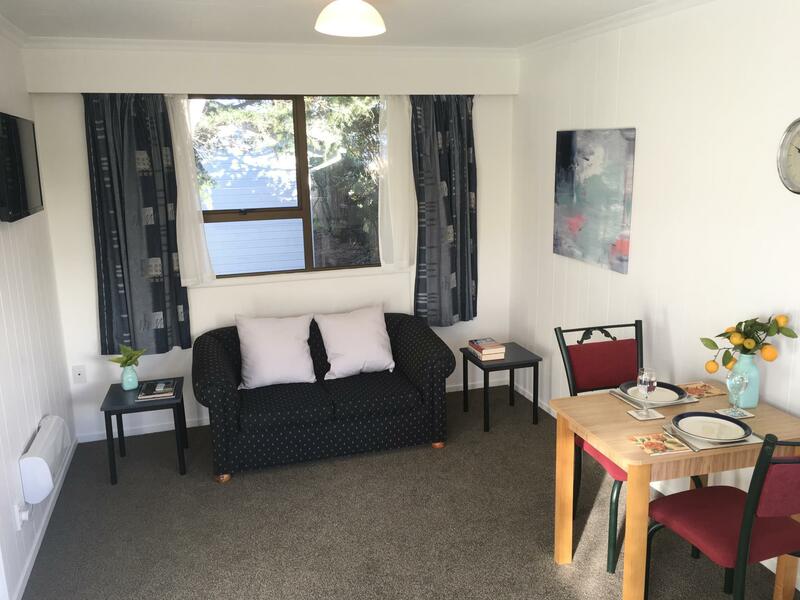 Alpine view makes an ideal base to see the sights of Kaikoura. Friendly staff and everything we needed for an overnight stay. 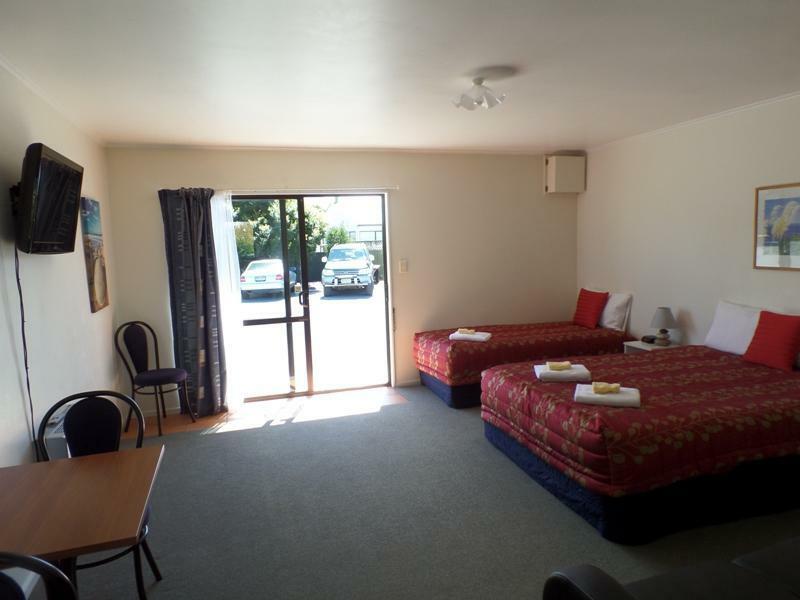 The rooms were small but the unit was well equipped and allowed us to self-cater for meals. The location to the beach, supermarket and town centre were ideal. The road outside was busy but not intrusive. There is a train line at the rear of the property but there are few trains and it was a novelty to see goods trains going through. 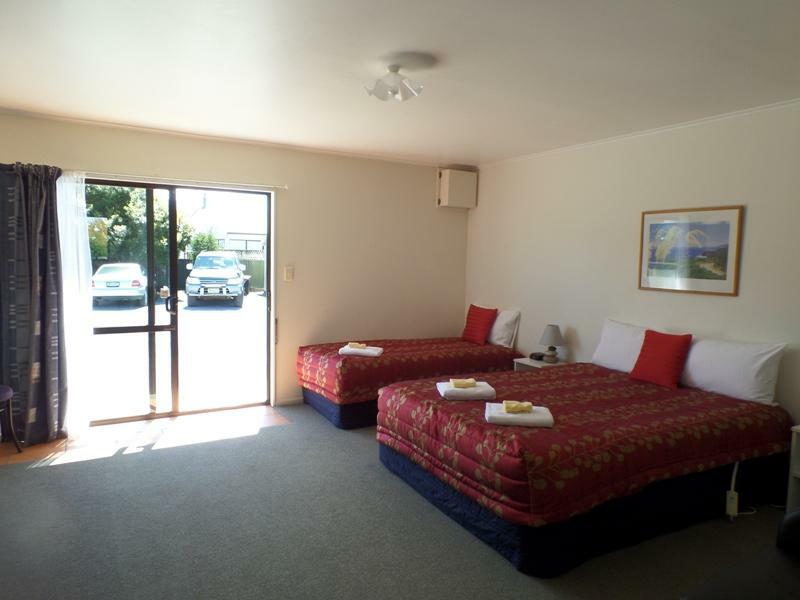 Very good hotel with basic facilities for overnight stay. Staff service was good. 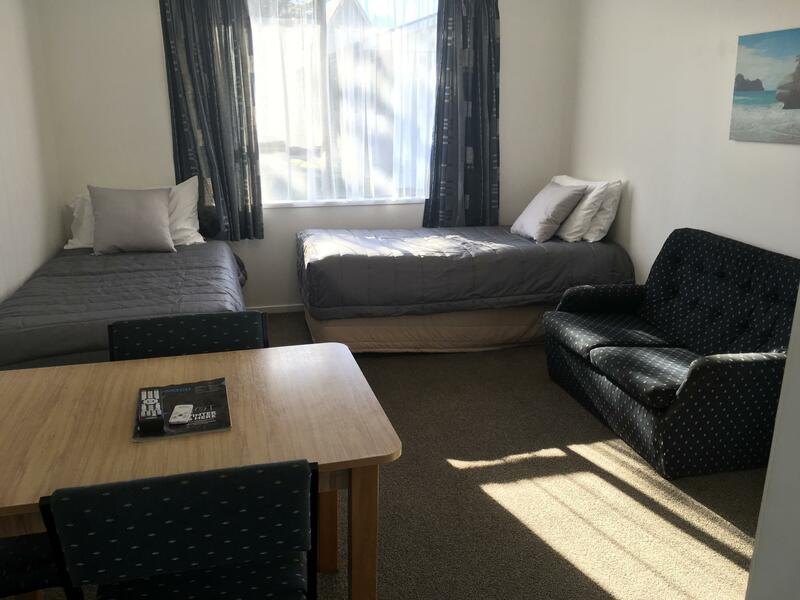 Clean and well equipped accommodation. Greeted by friendly staff and unit was clean and spacious. Beds very comfortable and bathroom was very roomy. Free wifi was great and facilities were perfectly adequate for our overnight stay. I would definitely stay again with no hesitation. This was a nice spacious unit, warm with a cosy bed. Shower lacked pressure but was adequate . Close to restaurants where we had dinner. Would come back again. I have a small disability and find it very difficult to get into a shower over a bath. However, this place not only had a walk in shower, but also provided a seat for me to sit on in the shower. Thank you so much for the thoughtfulness. The facilities are run down. Not enough of bed for the 6 of us. Stayed in room 12 Alpine apartments. Great size fully equipped 3 bedrooms had everything you could want. Warm and comfy with great showers. I would love to come back in the snow season.